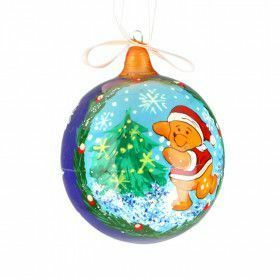 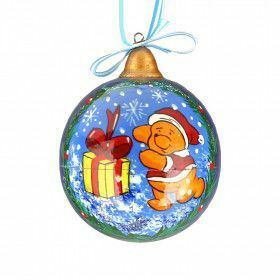 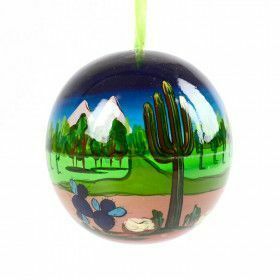 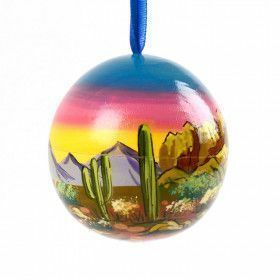 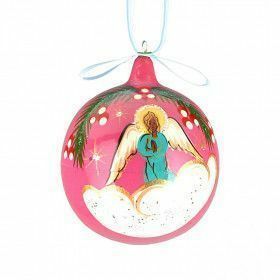 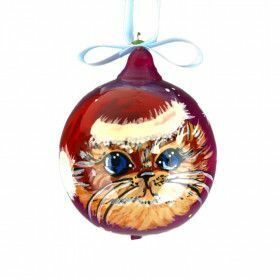 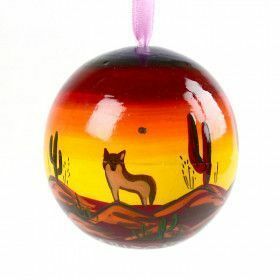 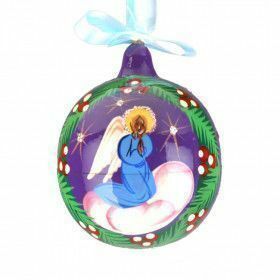 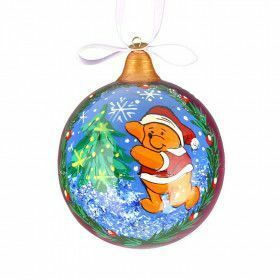 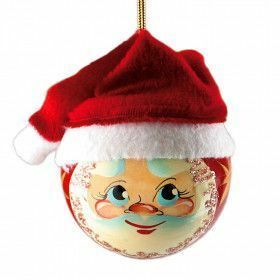 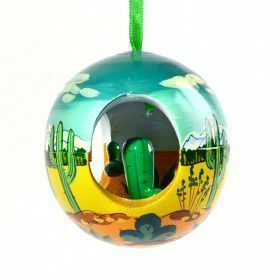 We have compiled a terrific line of round wooden Christmas ornaments. 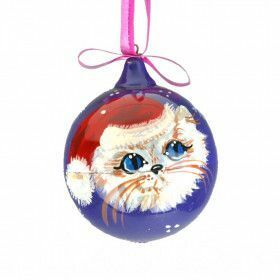 From teddy bears, to angels, to cats, to Santa we have them all. 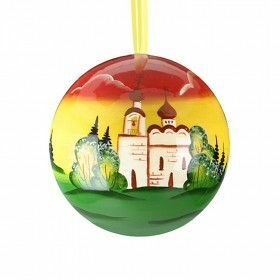 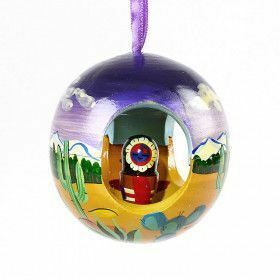 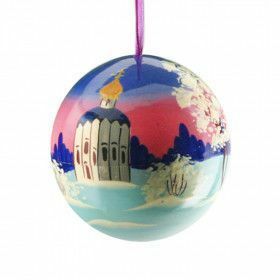 Enjoy our fine wooden Christmas ornaments today.